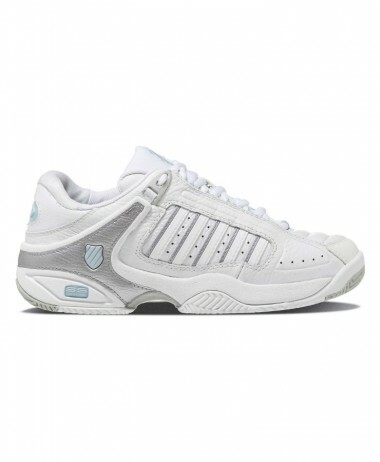 HEAD XENON TI. 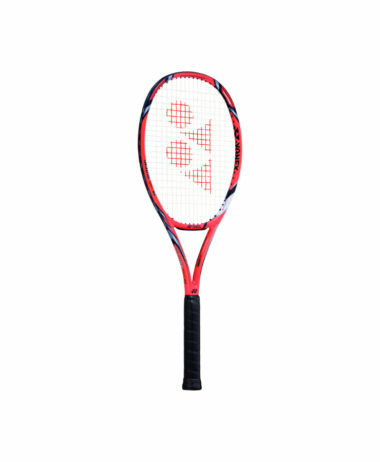 JUNIOR – Good entry level racket for junior beginners who need a slightly heavier racket for additional stability. 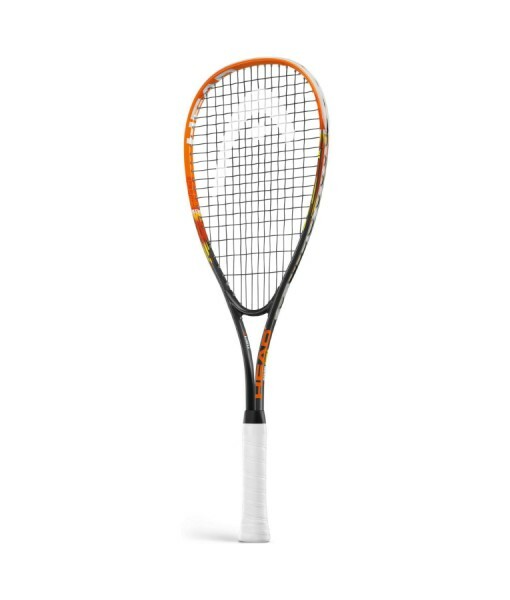 The racket features a bigger sweet spot for additional control and a Nano Titanium coating for more stability. 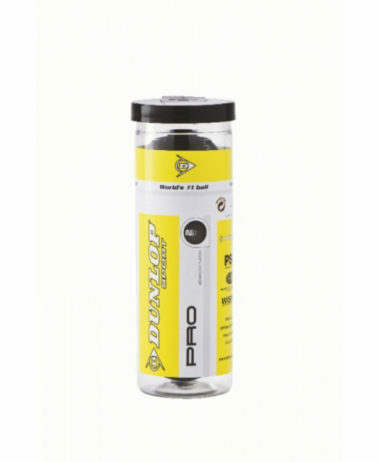 The perfect choice to get control of your young game. 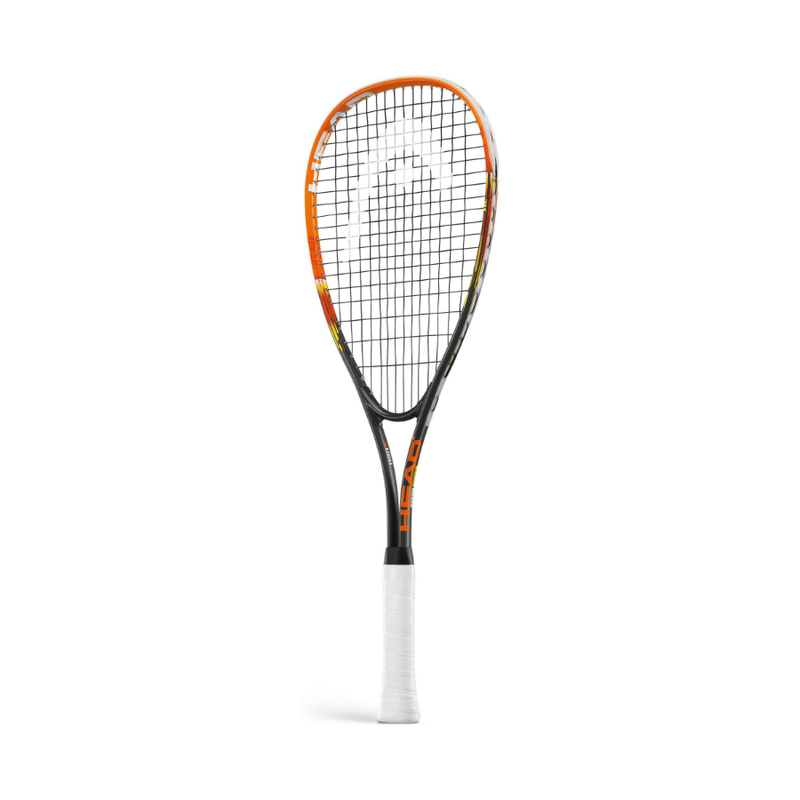 An aluminium racket – competetively priced. 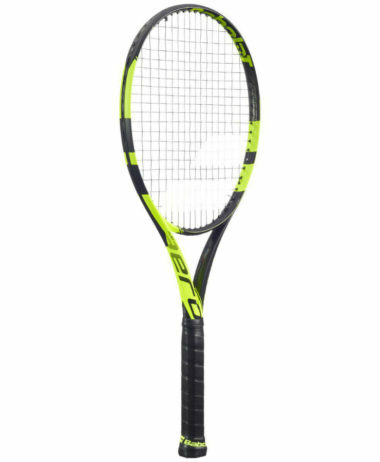 At 25″ head size this racket would suit ages 7 to 10 years. 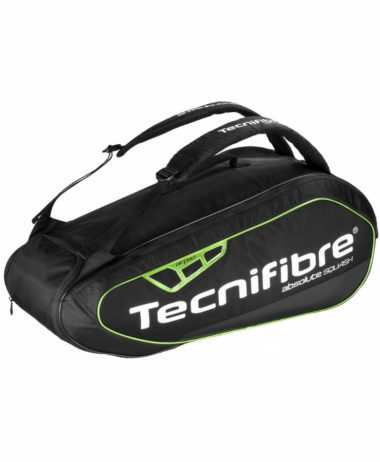 Categories: Junior Squash Rackets, Sale, Squash Brands: Head.